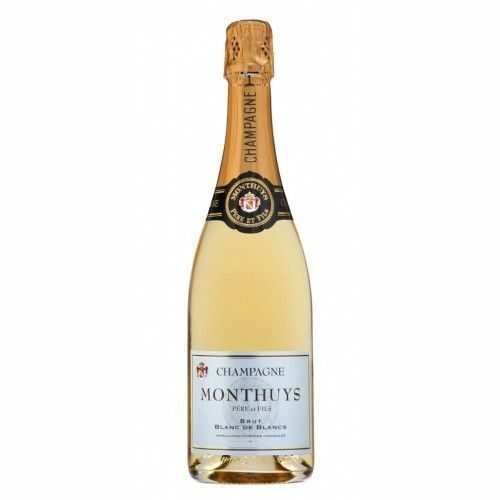 Home>WIJN>BUBBELS>CHAMPAGNE>BRUT>LUC BELAIRE BRUT 1.5 LTR 12.5% ALLEEN IN DE WINKEL VERKRIJGBAAR! 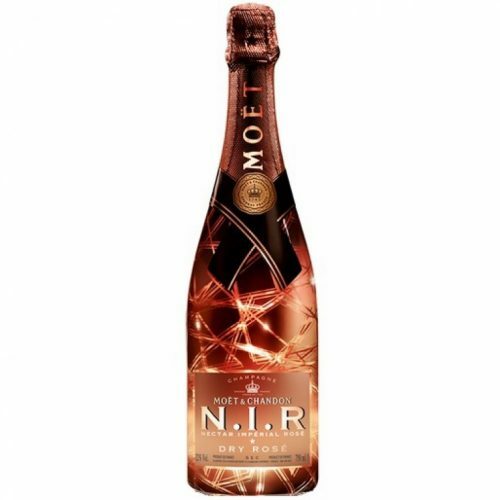 LUC BELAIRE BRUT 1.5 LTR 12.5% ALLEEN IN DE WINKEL VERKRIJGBAAR! 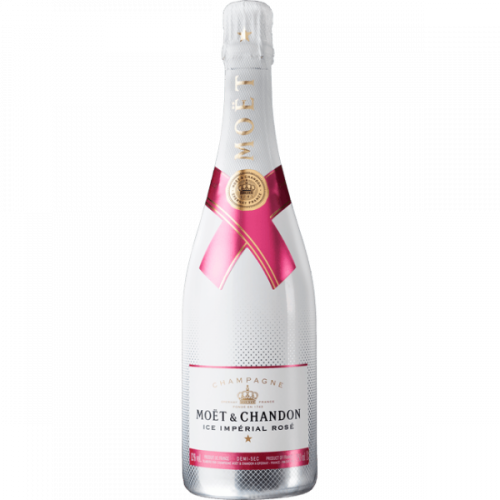 MOET EN CHANDON ICE IMPERIAL ROSE MAGNUM CHAMPAGNE 1.5 LTR 12.5% ALLEEN IN DE WINKEL VERKRIJGBAAR! 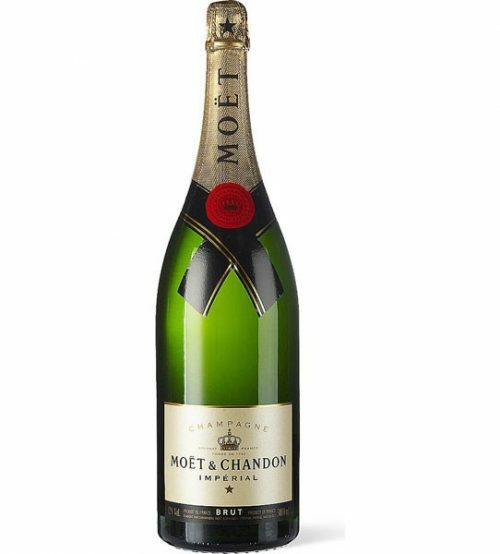 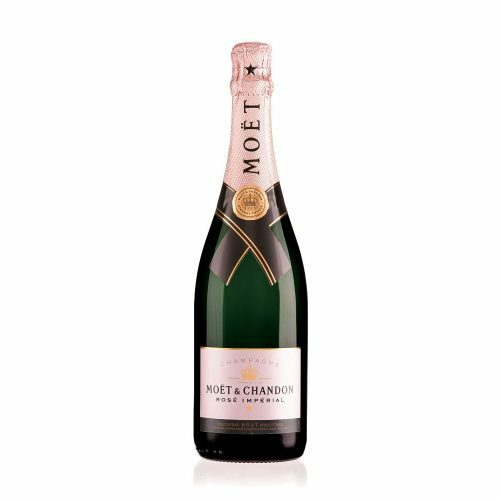 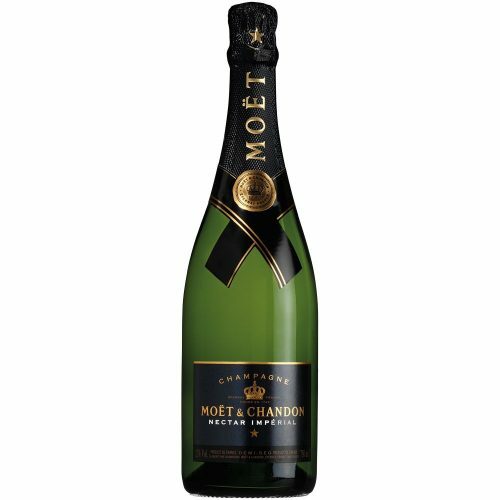 MOET EN CHANDON JEROBOAM CHAMPAGNE 3 LTR 12% ALLEEN IN DE WINKEL VERKRIJGBAAR OP BESTELLING!